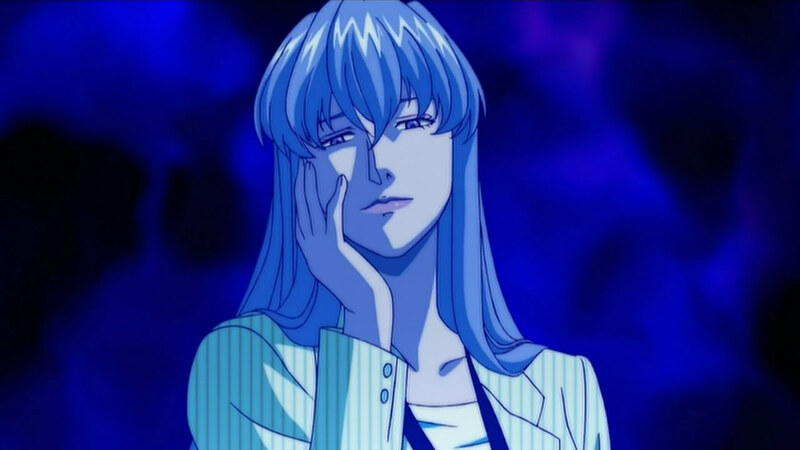 With the announcement of a second season following the airing of this finale, SHAFT’s taken the opportunity to introduce some of the other characters they opted not to earlier on. 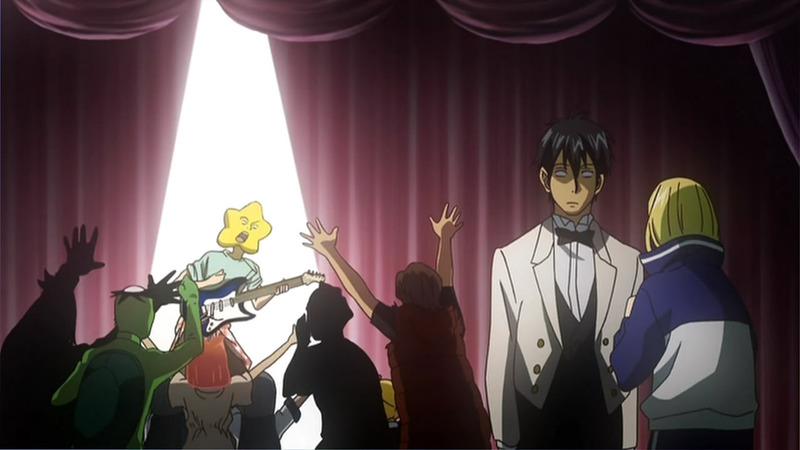 Continue Reading "Arakawa Under the Bridge – 13 (END)"
The metaphoric-like scenes shown prior to the opening sequence tend to depict this series in a more serious and almost surreal light, but this showdown between Kou and his father turned out to be just as good when the latter experiences a repeat of what started Kou’s life under the bridge. 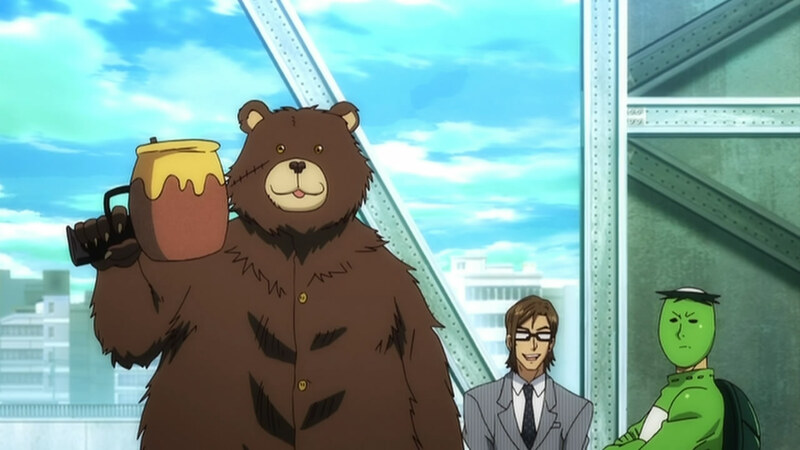 Continue Reading "Arakawa Under the Bridge – 12"
What better way to hide an illegal alien in the country than stuffing him in a big bear suit with a big jar of honey that doubles as a gun in disguise! Continue Reading "Arakawa Under the Bridge – 11"
If a company’s ever wanted to really test how quickly their employees can get down ten plus flights of stairs during a fire drill, it only needs to take a page out of Sister’s book — start a real fire. 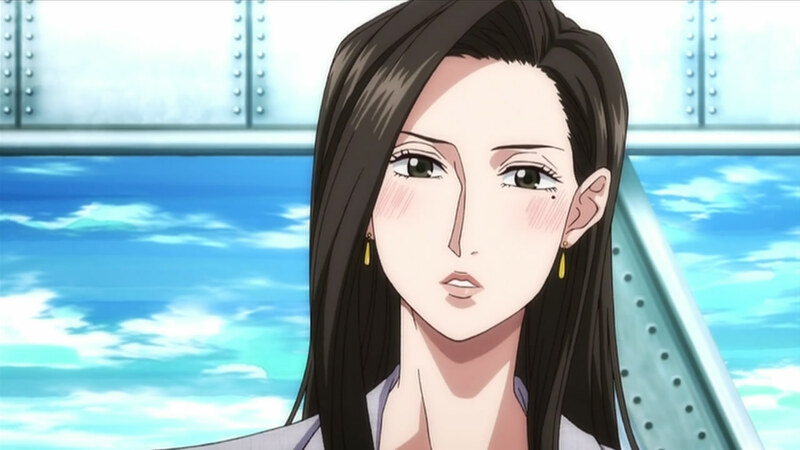 Continue Reading "Arakawa Under the Bridge – 10"
Tanaka Rie makes her entrance to the series as Kou’s secretarial assistant Shimazaki alongside his actual secretary Takai Terumasa (Cho), forcing the Ichinomiya heir to go along with the pretense that he’s running a nuclear power business under the bridge. His biggest mistake: Asking Maria for help. 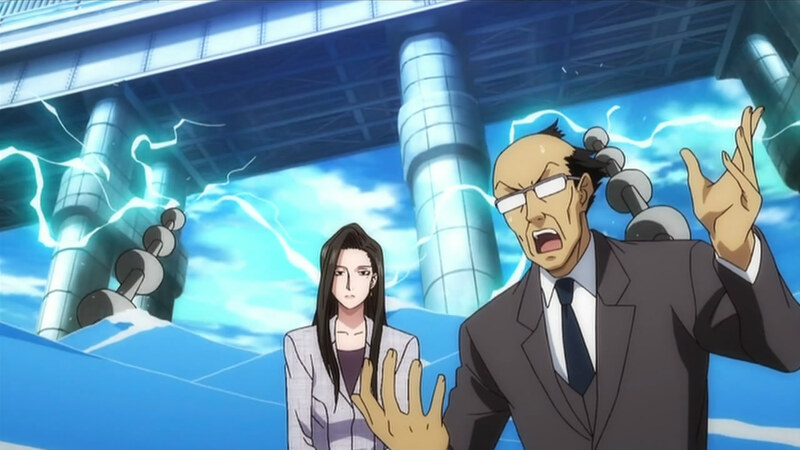 Continue Reading "Arakawa Under the Bridge – 08"
You don’t have to be a psychic to figure that educating people living under a bridge with common sense wouldn’t go well. Surprisingly though, it wasn’t that bad until Stella showed up and demanded 100 trillion yen for running a school on her turf. 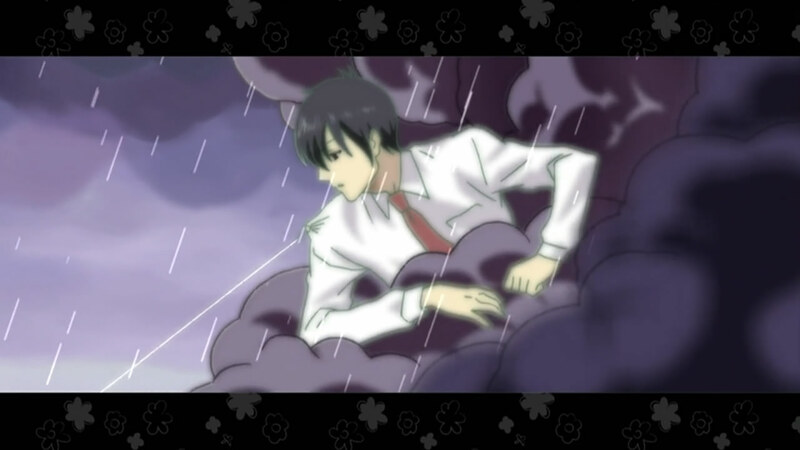 Continue Reading "Arakawa Under the Bridge – 07"
With the way the musical showdown to win Nino’s heart concluded, Riku may have won the battle but definitely lost the war with the birth of the loser’s war cry song, better known as the “Himo Song”. Continue Reading "Arakawa Under the Bridge – 06"
I wasn’t expecting any addition opening sequences in this series, but I’m not complaining or anything when it’s Sawashiro Miyuki performing the theme. It’s just too bad we’re not getting really catchy songs like in Bakemonogatari. Continue Reading "Arakawa Under the Bridge – 05"
Kamiya Hiroshi is reunited with Saitou Chiwa in another SHAFT production since Bakemonogatari, but he’s not getting any loving this time as the little orphan girl from Great Britain absolutely destroys Riku in a one-on-one “play fight” and makes him her new underling. 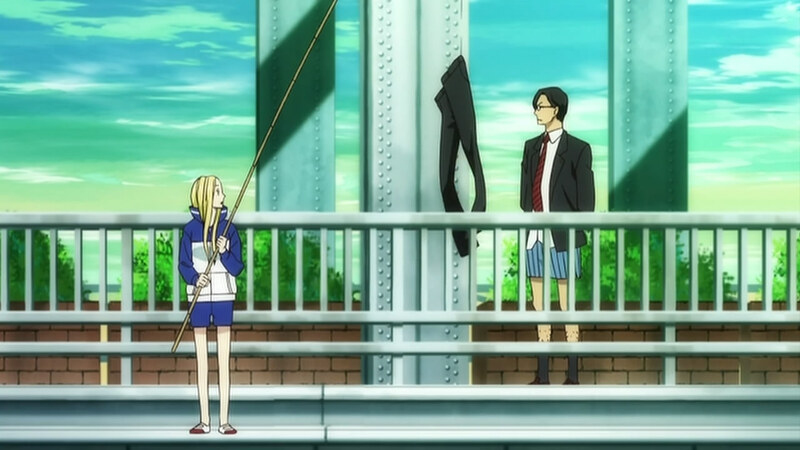 Continue Reading "Arakawa Under the Bridge – 04"
Continue Reading "Arakawa Under the Bridge – 03"
Bring on the messed up homeless people living by the riverside! If you thought the Village Chief was bad, wait till you see the rest of the gang that Riku (formerly known as Ichinomiya Kou) gets introduced to this time around. 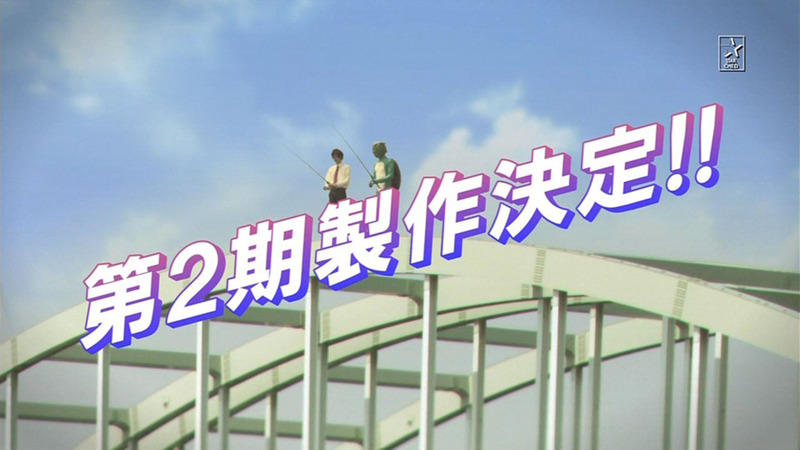 Continue Reading "Arakawa Under the Bridge – 02"
The one series I was worried about due to SHAFT studio and director Shinbou Akiyuki‘s involvement turned out much better than I expected in its premiere episode. 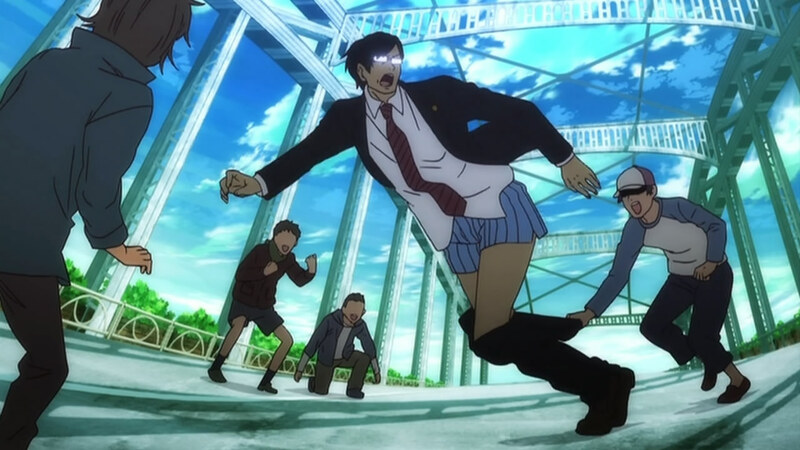 Continue Reading "Arakawa Under the Bridge – 01"